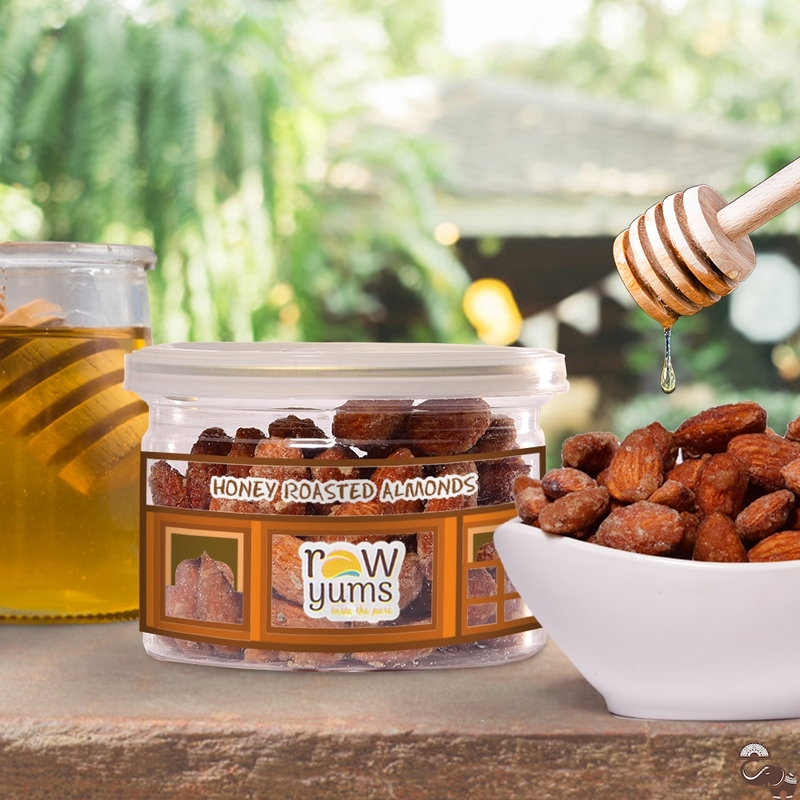 RawYums Honey Roasted Almonds are a sweet and delicious twist to your favourite almonds. 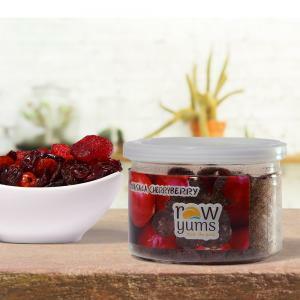 Crunchy to the last bite, these dry fruits are roasted perfectly to the right degree with healthy vegetable oil and flavoured with honey and salt. 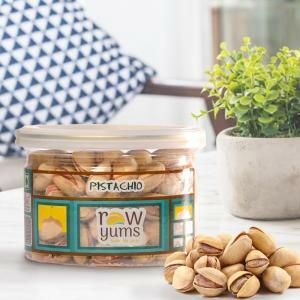 Celebrate a flurry of flavours with every bite of these RawYums Honey Roasted Almonds.